Janusz Leon Wisniewski was born in 1954 in Torun, Poland. He holds Masters degrees in physics and economics from the Copernicus University in Torun.Wisniewski’s most famous novel is “Loneliness on the Net”. It was first published in 2001, and has been translated into many languages. There is a popular Polish film based on the novel. 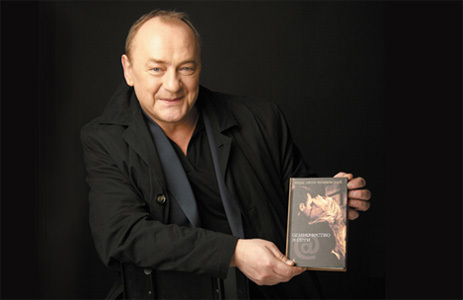 The famous Polish writer presented his new book. He also participated in an autograph session and, of course, answered some questions from the readers.